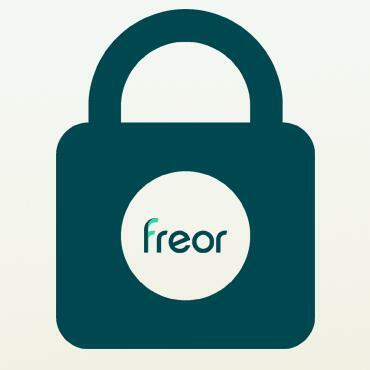 FREOR takes care of the privacy of its customers and ensures the confidentiality of their personal data. We emphasize that any information related to a person be used only in purpose to develop business relations, improve the user experience on the website and the quality of provided information. It is important to us that the FREOR website for you would be as informative as possible, useful and convenient to use. Information that website visitors provide to subscribe to the FREOR newsletters. E-mail address is collected, as well as the following data: name and surname, company, e-mail address, phone number, job title, and country. You can contact us at any time for more detailed information about the processing of your personal data and its use on the FREOR website, as well as request that it would be rectified, destroyed or stopped.